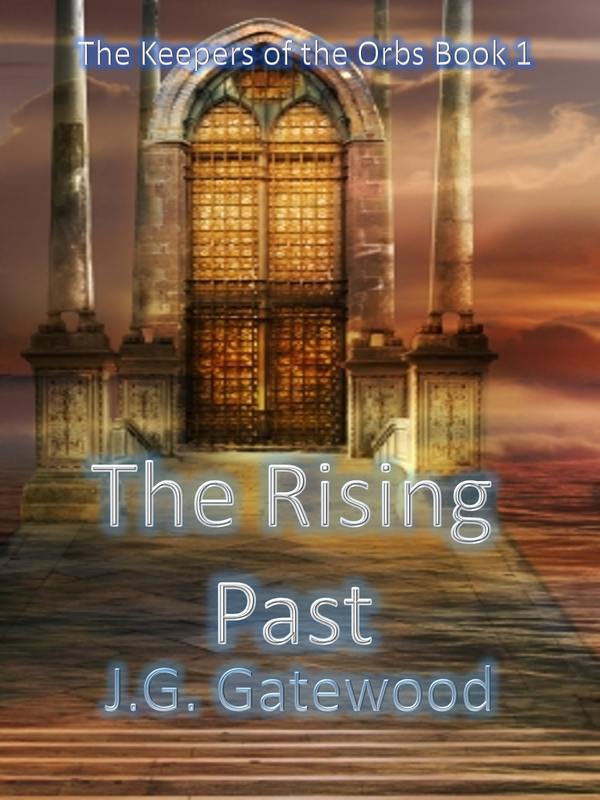 My newest book, The Rising Past, is now available for pre-order from Amazon. 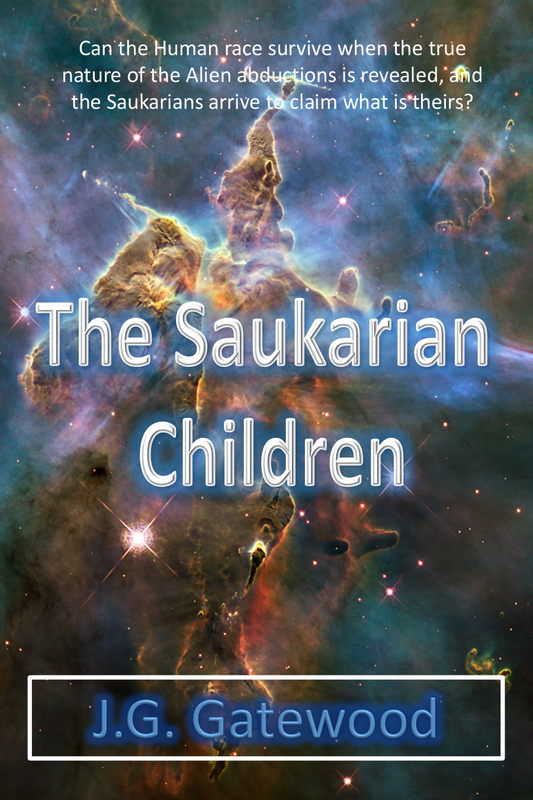 The book will be delivered to Kindle Devices on December 1. To Promote the release, I am running a contest for a $25 Amazon Gift Card. To enter, pre-order a copy of the book by November 30th at 11:59 PM. I unfortunately do not get information pertaining to who orders a copy, so I will need you to forward the confirmation email from Amazon to contact@jggatewood.com (you can remove any personal information, of course). The email will put your name into the drawing, which will occur on December 2nd (this also provides a way for me to get in contact with the winner). To pre-order a copy follow the link HERE and thanks for the support!